Pool care isn’t child’s play. 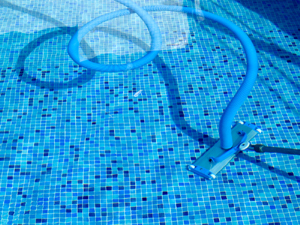 Chemical mistakes can be costly and harmful to your family and your pool equipment. So why risk it? San Diego Poolman has met the stringent requirements of the United Pool Association and the California State Licensing Board, and we know what we’re doing. Our team offers more than 10 years of experience and expertise in keeping pools sparkling clean, clear and ready to enjoy all year long. Not only that, we know how to save you money with the latest, eco-friendly technology from the major pool equipment manufacturers. Contact us today for a FREE SYSTEM INSPECTION, WATER ANALYSIS and estimate for pool service. No Hassles, no long-term commitments. Just trusted professionals ready to earn your business everyday.